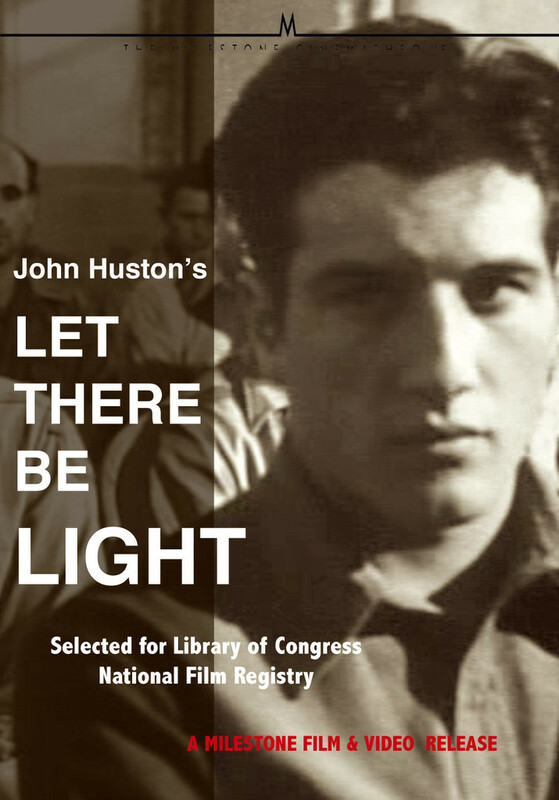 Let There Be Light (1946) - known to the U.S. Army as PMF 5019 - is a documentary film directed by American filmmaker John Huston (1906-1987). 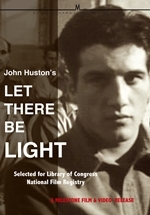 It was the last in a series of three films directed by Huston while serving in the U.S. Army Signal Corps during World War II. 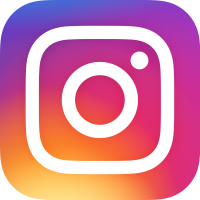 Seventy-five U.S. service members - recent combat veterans suffering from various "nervous conditions" including psychoneurosis, battle neurosis, conversion disorder, amnesia, severe stammering, and anxiety states - are followed in the course of their medical management. A series of scenes chronicles their entry into the military psychiatric hospital, treatment, and eventual recovery and discharge, all typically in a period of 6 to 8 weeks. Treatments depicted include narcosynthesis, hypnosis, group psychotherapy, music therapy and work therapy. The highlighted cases are presented as marked therapeutic successes, accompanied by upbeat musical cues, although the narrator cautions after one dramatic recovery that "the neurosis is not cured". The patients, who explain themselves to the doctors on camera at some length, are treated soberly and with dignity, while the therapies are presented in an optimistic and flattering manner. The film ends with a number of the featured patients participating in a ceremony in which they are discharged, not just from the hospital, but from military service, and returned to civilian life. The film was controversial in its portrayal of psychologically traumatized veterans of the war. "Twenty percent of our army casualties", the narrator says, "suffered psychoneurotic symptoms: a sense of impending disaster, hopelessness, fear, and isolation." Apparently due to the potentially demoralizing effects the film might have on post-war recruitment, it was subsequently banned by the Army after its production, although some pirated copies had been made. Military police once confiscated a print Huston was about to show friends at the Museum of Modern Art. The Army claimed it invaded the privacy of the soldiers involved, and the releases Huston had obtained were lost; the War Department refused to get new ones. The film's eventual release in the 1980s by Secretary of the Army Clifford Alexander, Jr. was attributed to his friend Jack Valenti who worked to get the ban lifted. The film was screened in the Un Certain Regard section at the 1981 Cannes Film Festival. The National Archives now sells and rents copies of the film and, as a federal government work, it is in the public domain.